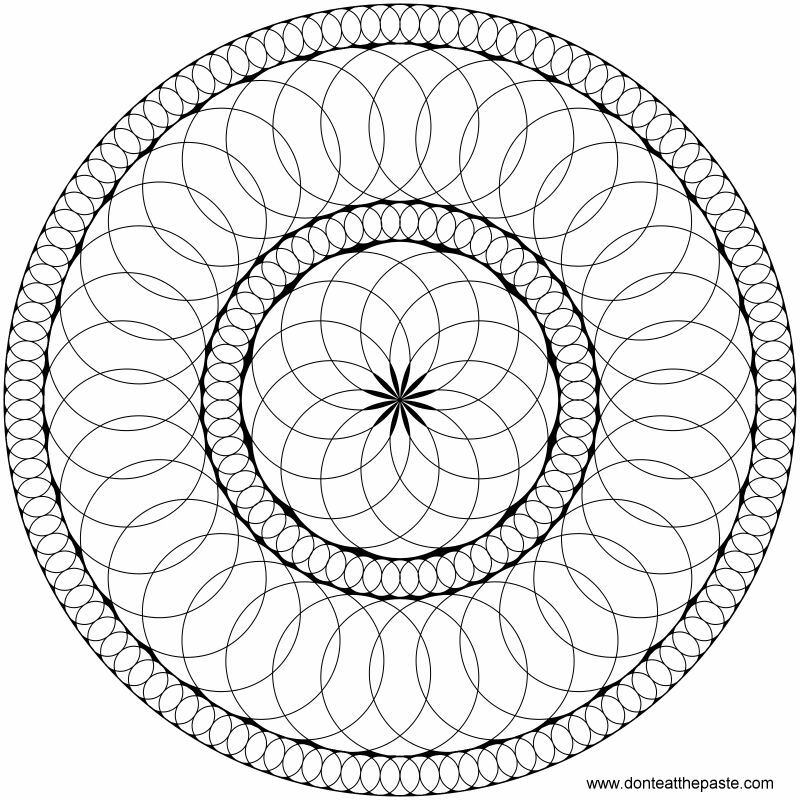 I hope you enjoy this mandala, it's pretty simple. 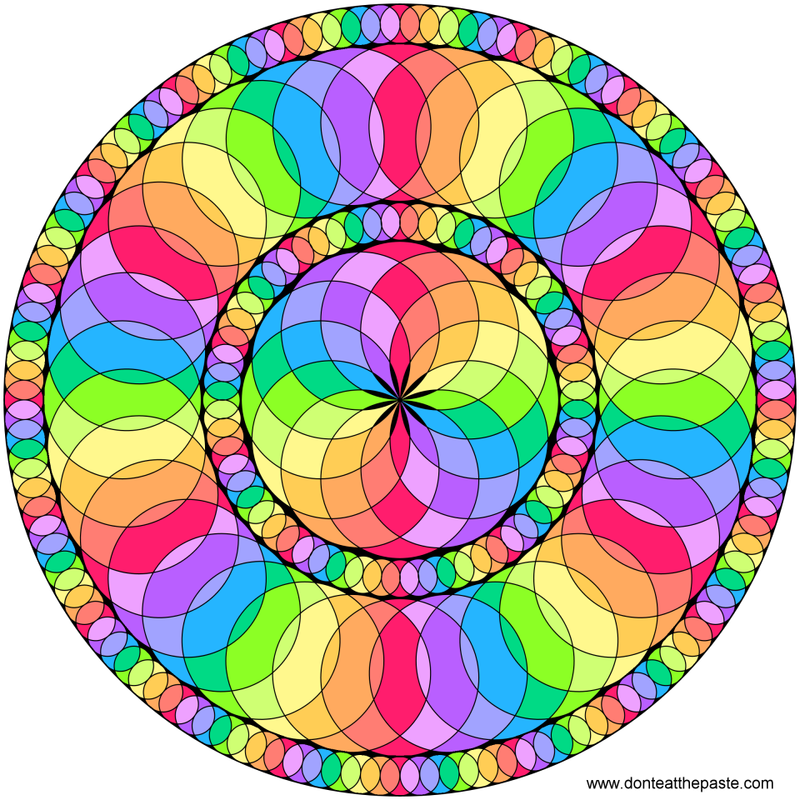 Lots and lots of circles! There is also a lot of detailed (small!) areas for the people who really enjoy the more complex designs. Click the images below to get larger versions to print and color. I know this one will color up pretty. Thanks, Shala, for sharing this!